Breaking News! Chase Grant Results in Breakthrough Technology! Read Sandy Weaver Carman’s article on the Atlanta Dogs Examiner webpage: http://www.examiner.com/examiner/x-2162-Atlanta-Dogs-Examiner~y2009m6d14-Jumping-to-fight-canine-cancer. 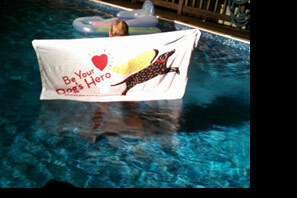 Thank you Sandy, for helping us get the word out about canine cancer and our efforts with DockDogs! 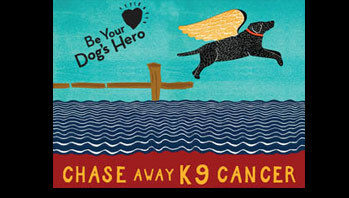 2007 DockDogs National Championships – Over $10,000 Raised for Chase Away K9 Cancer! 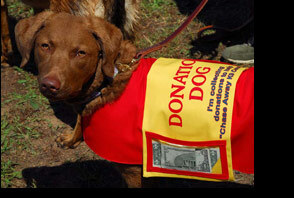 ACVIM Foundation Receives Largest Private Donation in History to Support Chase Away K9 Cancer Grant!